Join other dancers and learn some fun Line Dances or just come for the great exercise! 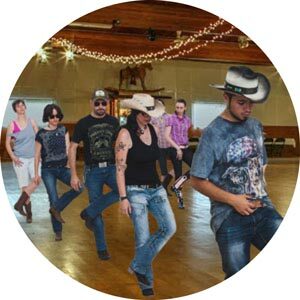 In our Line Dancing Lessons we teach many different line dances to all genres of music like Country, Top 40, Hip Hop, Ballroom, Blues, Funky, Latin, Irish, Swing and much more. You never need a partner in our Line Dancing Lessons but feel free to bring along some friends and have a lot of fun. Plus, you get exercise without realizing you are actually exercising. If you are looking for Line Dancing in the Seattle area, then you definitely want to come here. We have the largest real hardwood dance floor, with air conditioning and the MOST experienced line dance instructor! Dave Serfling, dance instructor extraordinaire, has over 30 years teaching thousands of people to dance. A study at the Albert Einstein Medical Center in the Bronx, N.Y. found dancing to be the only regular physical activity associated with a significant drop in the incidence of dementia, including Alzheimer’s disease. Other studies have shown Line Dancing Lessons, in particular, to be a great help in areas of memory, balance, cardiovascular and vertigo. And it’s a ton of fun! 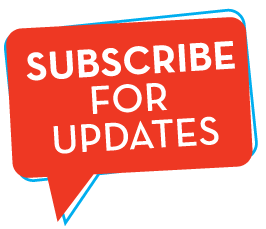 Everyone learns at a different pace so we recommend you start with the Introductory and Beginner levels. After you have taken the Beginner level classes and feel ready, you can join the experienced class for more of a challenge. You can start with any letter in Level 1 Line Dancing lessons. If you stay in the class it will rotate through all the letters so you can learn all the beginner level Line Dances we teach. You can start with any letter in Level 2 Line Dancing lessons. The Level 2 Line Dancing lessons are for the somewhat experienced Line Dancer. These students have been line dancing for some time and know more than 10 Line Dances. Students in this class will be expected to memorize longer dances and be able to turn frequently. These dances will usually have 32 counts and some may contain up to 64 counts. Some dances may contain an occasional Tag and/or Restart. Plus new dances all the time! You will learn new dances each week in this Line Dance class. Once you have finished enough level 2 Line Dancing lessons you can join this level.